To answer your pest control questions, we’ve compiled this list of exterminator FAQs. If you have further questions, please don’t hesitate to call Economy Exterminators to speak to one of our caring customer service representatives in the Raleigh, Charlotte or Wilmington areas. WHY DO NEED A FREE INSPECTION BEFORE I CAN GET A PRICE QUOTE? When a client inquires about a professional pest management service, many times the first question is how much the service will cost. However, no two homes or two pest problems are exactly alike nor are two pest control companies exactly the same. At Economy Exterminators, we customize your treatment program based on the specific information found during the free inspection process. 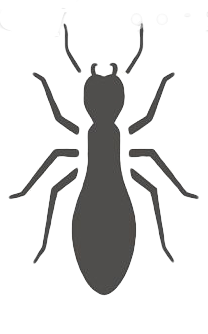 Our professional Raleigh, Charlotte and Wilmington pest control technicians will conduct a thorough 37-point inspection of your home and property and provide you with a detailed report outlining recommendations for elimination of the initial pest problem and prevention of future infestations. They will also point out areas that require your attention. This inspection is free and helps us to provide you with an accurate price quote for the solution to your pest problem. CAN I SPRAY AND GET RID OF MY PEST PROBLEM? Inexperienced applications of over-the-counter pest control products are usually ineffective and can also be unsafe for pets, children and adults if used improperly. Also, most pests return unless you take steps to prevent them. 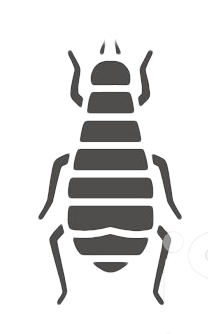 In as little as 30 days, new infestations can develop. 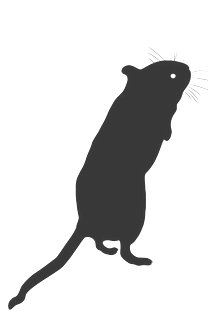 The only effective way to eliminate and prevent new infestations is to use a reputable pest prevention company with an ongoing service plan, such as our Pest Elimination Plus program. WHY SHOULD I HIRE A PROFESSIONAL PEST PREVENTION FIRM? By the time you make the decision to look into pest management services, you have most likely tried it yourself (over-the-counter treatments can kill some pests but are not as effective at providing continuous prevention from re-infestation) and found that most pests are relentless. Most homeowners also lack the time and expertise to handle specific pest situations that are encountered in and around the home or office. 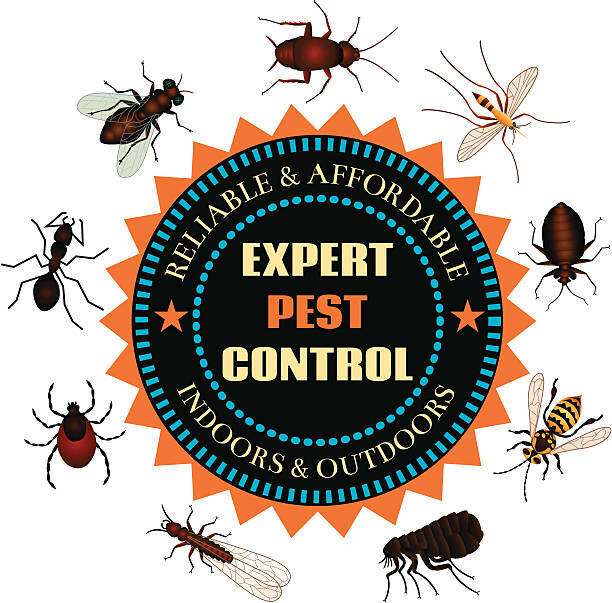 At Economy Exterminators, our pest professionals are trained in the safe handling and proper application of pest treatments. Our entire team is educated and trained in the elimination of your specific pest problem and the prevention of its return. IS THIS SAFE FOR MY FAMILY AND PETS? Economy Exterminators’ first priority is the safety of our customers, as well as being good stewards of the environment. “Caring People — Careful Solutions℠” means that we take the time to develop a customized pest control program and use strategic targeting, which enables us to use the least amount of pest control product while providing superior results. All materials are EPA approved and all technicians are trained in the safe handling and application of all materials. WILL I FEEL SECURE WITH YOUR PEST CONTROL PROFESSIONALS IN MY HOME? 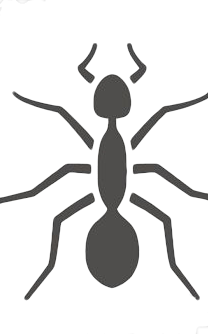 All Economy Exterminators job applicants are required to pass a series of interviews and background checks (which include criminal and drug tests) before they are even considered for employment. All technicians go through on-the-job training with a highly experienced trainer for the first month. Within the first 75 days, we send them to a registered technician school offered by the state of North Carolina. All of our employees are friendly, professional and know that our first priority is safety. HOW SOON CAN ECONOMY EXTERMINATORS COME TO MY HOME? With a fleet of 65 vehicles, we are probably in your neighborhood or close by. All of our technicians are instantly available via iPhones, which also gives us the ability to respond quickly to your needs. Our friendly customer service representatives pride themselves on quick and efficient one-call scheduling to save you time and hassle. In emergency cases we can provide same-day service. Whether you live in the Raleigh, Charlotte or Wilmington area, we are just a phone call away! In most situations it will not be necessary to leave your home, but we will ask you to leave the immediate area where your pest technician is working. Utmost care is used in application and choice of pest control products. If it becomes necessary for you to be out of your home during a treatment, this will be arranged in advance for your convenience. “Caring People — Careful Solutions℠”…it’s not just our motto, it’s how we do business. HOW SOON BEFORE WE CAN EXPECT RESULTS? You will see a noticeable reduction in pest activity within one to two days. Depending on the pest and the choice of materials necessary to give the best long term results, it is not unusual to notice a gradual reduction up to 14 days. 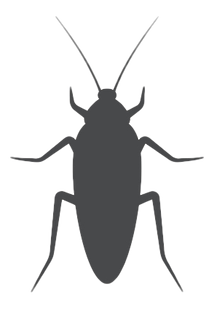 If you notice pest activity after 7 days, please call our office to set up a free follow-up service. On-going pest monitoring is part of our service and is the best way to detect new pest problems. Our goal is your total satisfaction! There is a big difference between pest control and pest prevention. A service plan like Economy Exterminators’ Total Pest Control program is the only truly effective way to eliminate pests and prevent them from coming back. 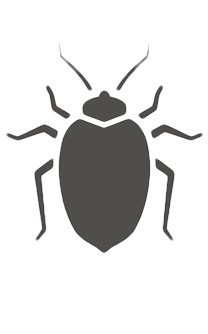 The Pest Elimination Plus program covers you against 44 pests that are common in North Carolina. This means that you won’t have a problem with any of the covered pests again — and if you do, Economy Exterminators’ unlimited extra service will correct the problem at no additional charge.